I think it's safe to say that what started this beauty fixation are lip balms. My trusted peppermint chapstick used to be the only thing inside my kikay kit. Now I think Occupy Kikay kit will soon rise. 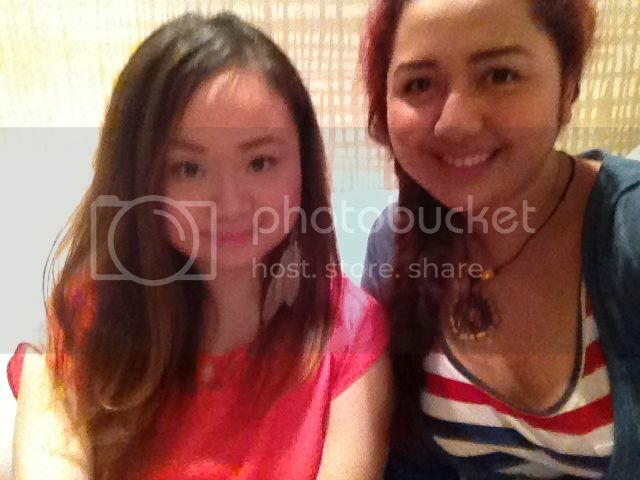 With Marj Sia at Lip Ice Live Pink party. The Lip Ice Color Lip Balms*. 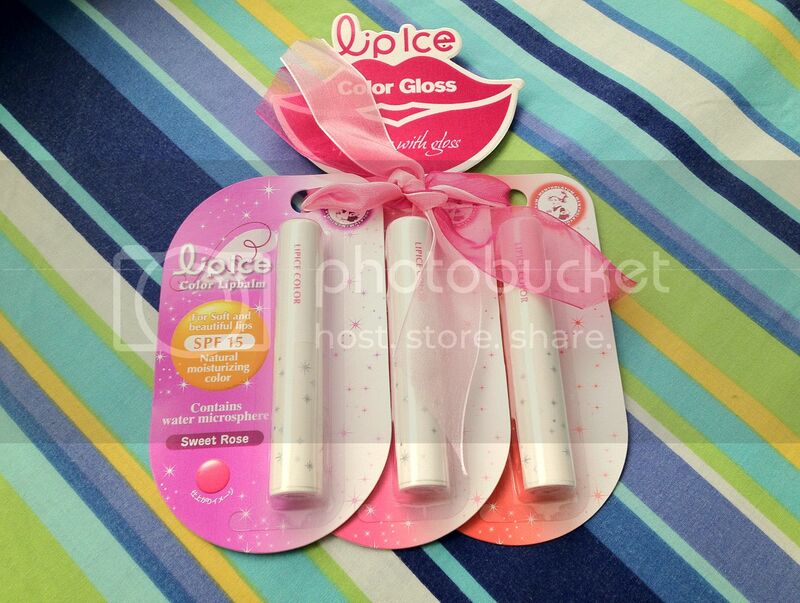 It is available in three shades: Pretty Pink, Sweet Rose and Candy Apple. 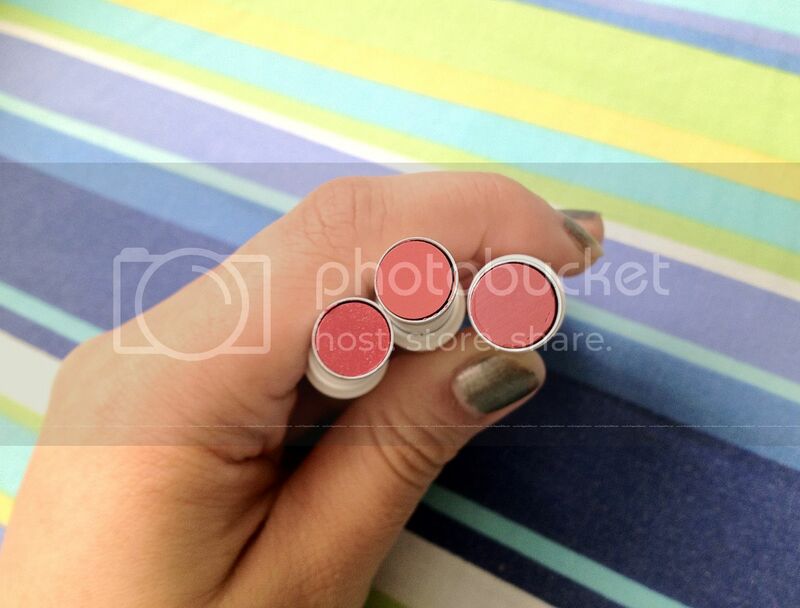 These Lip Ice Color lip balms glides so very smoothly on the lips. They are enriched with shea butter and vitamin E for maximum moisture, natural ingredients like beeswax and aloe vera for a gentle yet effective lip care and nourishment; and last but not the least, they are packed with your lips' much needed protection from the sun's harmful rays. 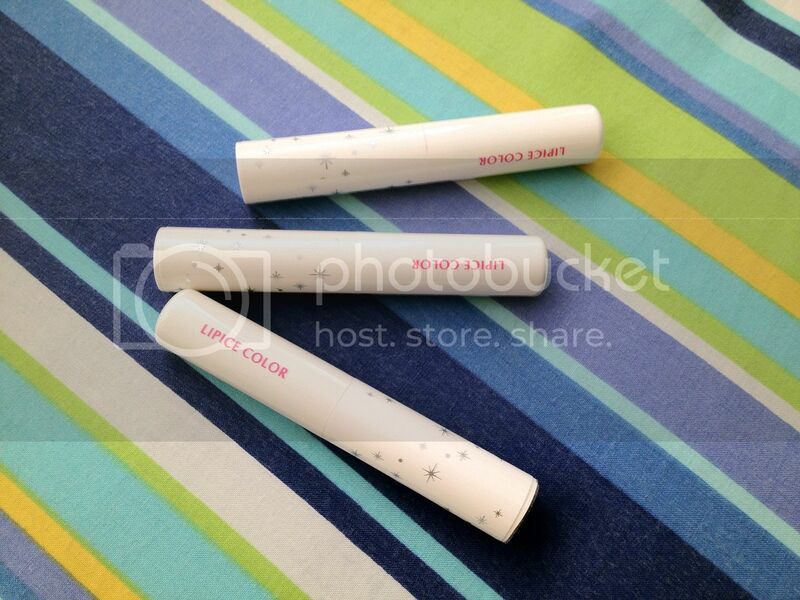 Color-wise, the three tinted lip balms has three distinct undertones. Surprisingly though, they are your friendly subtly pink to pinkish-red when worn. Allow me to share my lip swatches. 1. Pretty Pink - this is the lightest of them all from the bullet and upon application. It has a brightening effect against my skin. Normally, anything pink is expected to gray/ash out the skin but Lip Ice color lip balm is surprisingly mestiza and morena friendly. 2. Sweet Rose - from the bullet, this is the middle color. Think Baby Bear (Goldilocks'). 3. Candy Apple - I'm disappointed that once worn, Candy Apple is not as red as it looked like from the tube; however, it's still the darkest of all pink balms. Yes, the variations in color isn't dramatic and yes, it all look pink to me! But I'm not complaining because Pink is something every girl has a soft spot on. 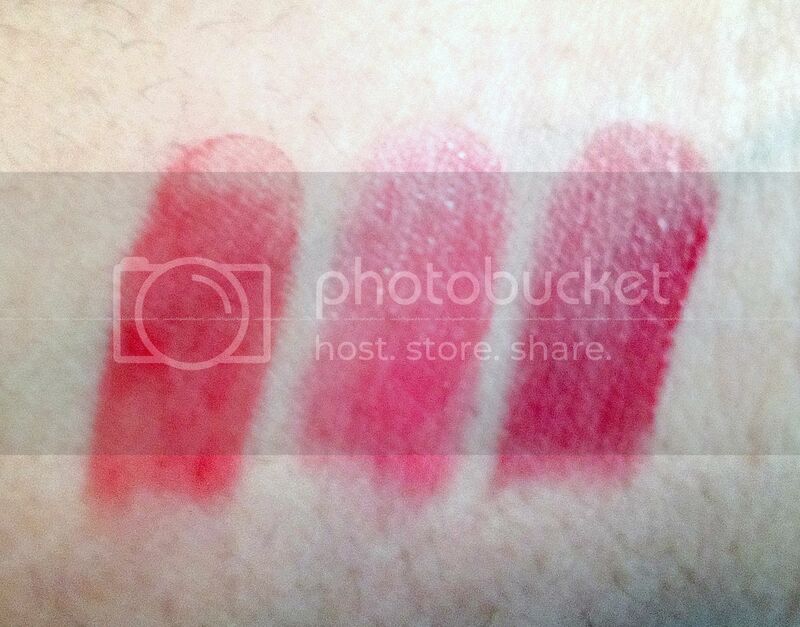 From L-R: Pretty Pink, Sweet Rose, Candy Apple. 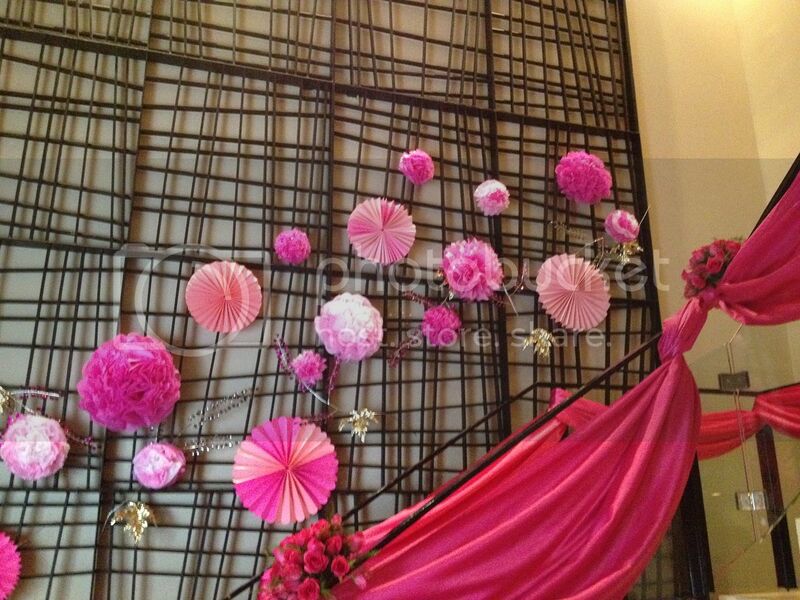 What do you think of when you think of the color Pink? To me, Pink is young, fun, friendly and sweet. It is exciting, inviting and energetic. Pink as a lifestyle is living life to the fullest--with grace. Comment with your answers and Like LipIce Philippines on Facebook. The pink looks gorgeous~ btw love your striped top! agree. although there were VERY small differences between the three, it was sweet rose that caught me.